Brunswick Moviebowl is Number 1 for Family Fun. 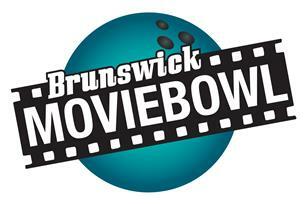 Brunswick Moviebowl is the foremost entertainment and cinema complex in the North West. Comprising of 10 pin bowling, seven screen cinema, Martha's Vineyard fully licensed restaurant, Boulevard Cafe diner, Banana's Adventure Park, American pool lounge and interactive video games. Brunswick Moviebowl has something for everyone- that's why we are "Number 1 for Family Fun".